Teeth whitening treatment is the process of removing stains and discoloration from your teeth to improve your smile and prevent your teeth from various dental diseases. It is not a one-time procedure, so if you have to maintain the brightness of your smile, you need to repeat the procedure time to time. Poor Dental Hygiene: Absence of regular brushing, flossing and rinsing your mouth with mouthwash can cause plaque and stains on your teeth. Foods: Regular intake of tea, coffee, colas, wines and few fruits and vegetables like potatoes and apples can stain your teeth. Smoking: Smoking cause stains on your teeth. Also, the use of tobacco leads to teeth discoloration. Medications: Certain antibiotics are known to cause teeth discoloration for children whose teeth are in developing stage. Diseases: Certain diseases that affect your dentin and enamel can cause tooth discoloration. Treatment like chemotherapy and radiation can affect the color of your teeth. Aging Factor: As your age increases, the outer layer of your teeth enamel gets damaged revealing the yellow color of your dentin. Genetics: Some people have naturally thicker or brighter enamel when compared to others. The patients having healthy gums and unrestored teeth can undergo teeth whitening treatment to attain a brighter smile. Patients having yellow tones on their teeth can get a better result. Teeth whitening treatment in Melbourne is a simple dental procedure which helps you gaining brighter smile. It is always recommended to get a professional teeth whitening service in a dental clinic since the rest of your mouth including the gum are protected. During the procedure, your dentist will apply one of the two teeth whitening bleach such as carbamide peroxide or hydrogen peroxide on your teeth. Before applying the bleach, the dentist will apply a protective gel or a rubber shield on your gum to protect it. This bleach will break the stains into smaller pieces which make your teeth brighter. Teeth whitening process is not a permanent solution for the discoloration or yellow teeth. The stain may come back. So if you have the habit of regular intake of coffee, tea, red wines, etc. then you need to reduce them after the whitening treatment. The teeth whitening prices in Melbourne is affordable, and you need to undergo this process regularly to maintain your smile. 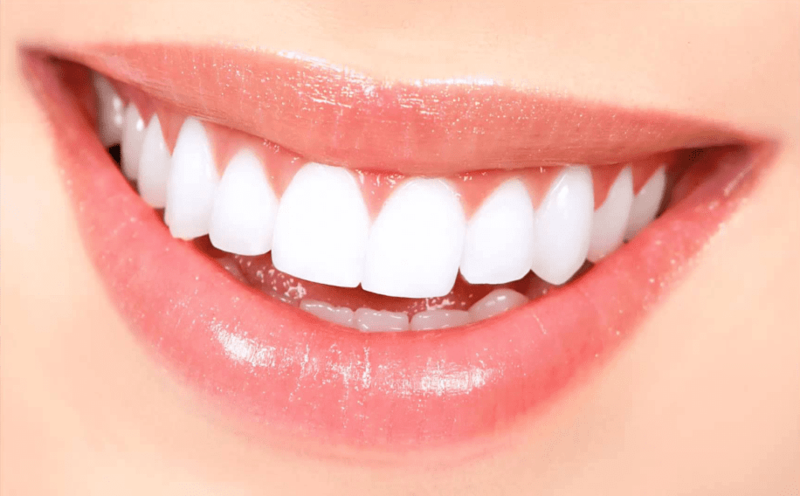 The cost of teeth whitening in Melbourne depends on various factors such as the type of whitening, duration of the treatment, the experience of your dentist, the location of the dental clinic and more.